Look! 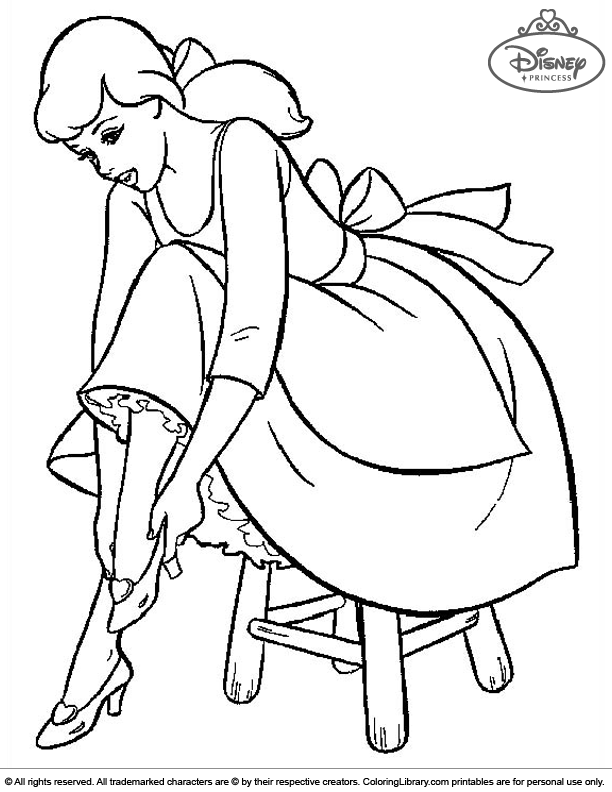 A Free Disney Princesses coloring page, how will you color it? Be an artist and color it however you like! For kids finishing a coloring page is satisfying, whether they give it as a gift or you hang it for display so everyone can see their creations! Are you looking for more free Disney Princesses coloring pages? Coloring Library has selected this Disney Princesses picture and many others for you!